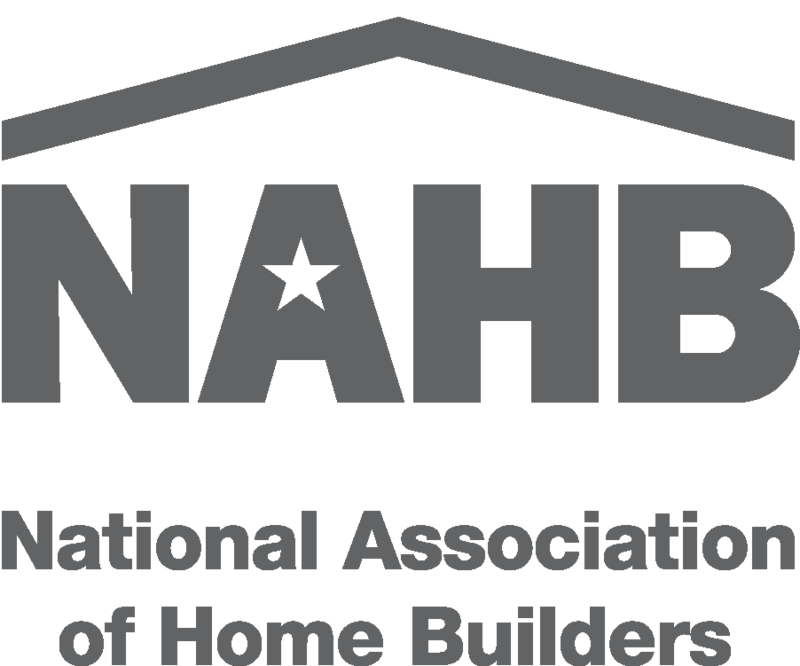 Being a part of a Home Builders Association allows your employees the opportunity to further their education on topics within the building industry. The Asheville HBA offers various seminars and classes throughout the year on topics such as green building, tax and revenue, product demos, codes updates, contracts and law and more. A great deal of the education we offer here locally is FREE for members to attend! Participating in the ACE Program enhances technical and professional knowledge in the areas of new technology, business strategies, marketing techniques, effective management and changing consumer demands. We also focus on recognizing industry professionals who advance their careers through professional development and higher education within the home building industry. Lastly we strive to offer education that is accessible to all members and is absolutely free! Click Here for current course offerings. 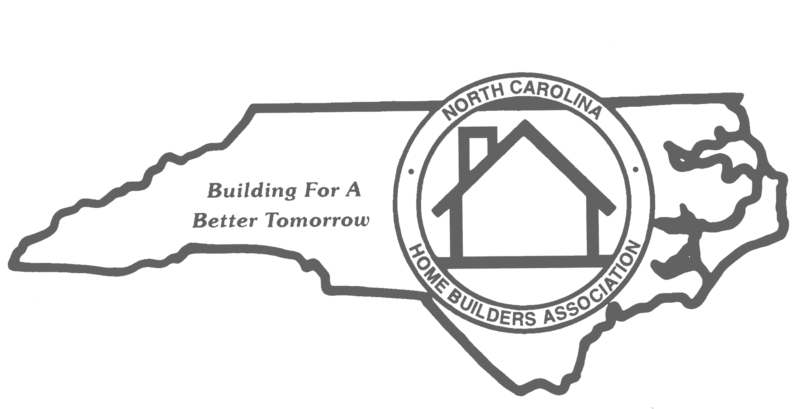 Through the North Carolina Builder Institute (NCBI) members can follow a course of study to set them apart in the following areas: Accredited Builder (AB) or Accredited Master Builder (AMB), Accredited Remodeler (AR), Accredited Associate (AA) or Accredited Master Associate (AMA), or Accredited Residential Superintendent (ARS). Recipients of these designations use the knowledge to better their business and the designations themselves to market their professionalism. Click Here to learn about courses offered through NCBI and the locations they can be taken.